Dear visitors, do you have these questions in mind, which Ethiopian tour operators are well organized, professional, competitive, reliable and responsible to handle your tour and travel need in Ethiopia? The answer is you are now on the right track to find all these qualities from Taitu Tour and Travel for your tour in Ethiopia. 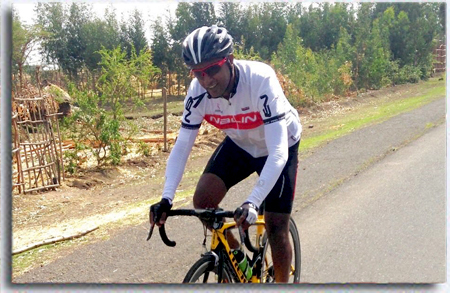 Taitu Tour is proud to introduce you with Ethiopia as a destination where only few have been before. 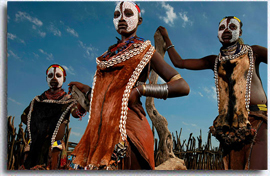 Ethiopia is a country bestowed with all tourist attractions be it historical, cultural and natural. 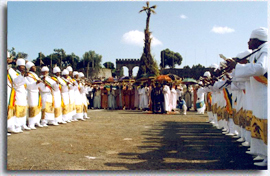 Unlike many African countries, Ethiopia was never been colonized, this makes Ethiopia unique and with no resemblance to your past experience any where in the globe. Your experience here is rooted from a timelessly continuation of rich culture and fascinating history wrapped-up with captivating natural bounty. We tried our best to make this website informative about Ethiopia as a tourist destination and help travelers to choose a tour and what to look forward in Ethiopia before set off their foot. Please take a little longer time through our expertize team advices, that for sure would help you to make a right decision. Send us your questions; it pleases to let you know our country more.